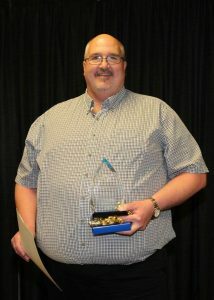 Frenship ISD and the City of Wolfforth congratulate Ken Hearn, a Math teacher at North Ridge Elementary, for his selection as the Wolfforth Area Chamber of Commerce 2019 Teacher of the Year. 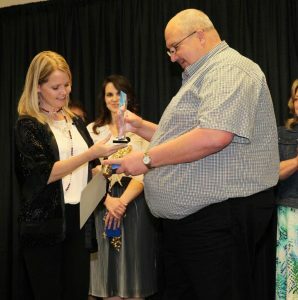 Hearn was selected Monday night during the Chamber’s annual banquet and accepted the award from Terri Robinette, Wolfforth Director of Marketing and Business Development. Hearn has been teaching for 21 years, with the last 17 being in 5th grade math. Mr. Hearn is described as a true campus leader and is said to always be in constant communication with his students, their parents and his administration. He sets high standards himself and for his students and expects everyone to hold each other accountable. 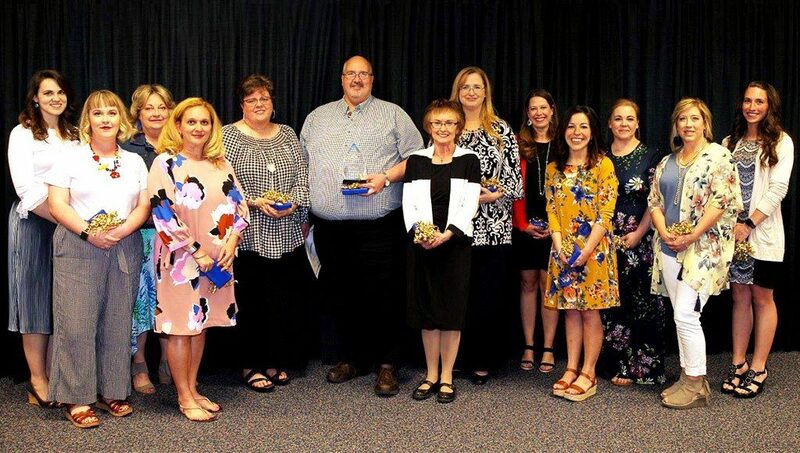 Hearn was one of 14 FISD teachers nominated as campus selections for the Chamber Teacher of the Year award at the banquet Monday .